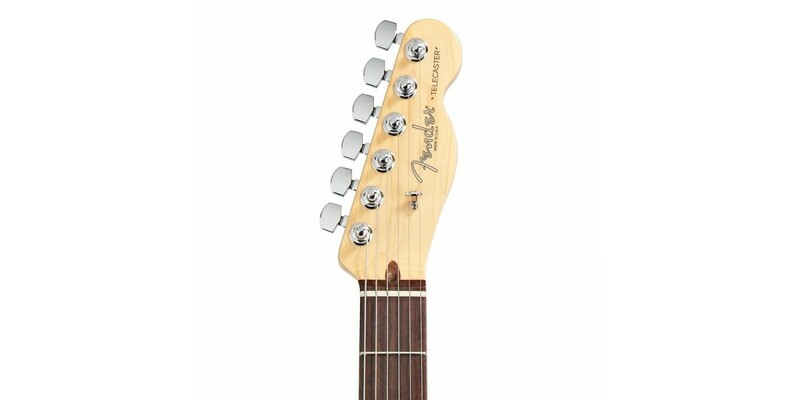 Fender Bassbreaker 007 All Tube Guitar Combo Amplf.. 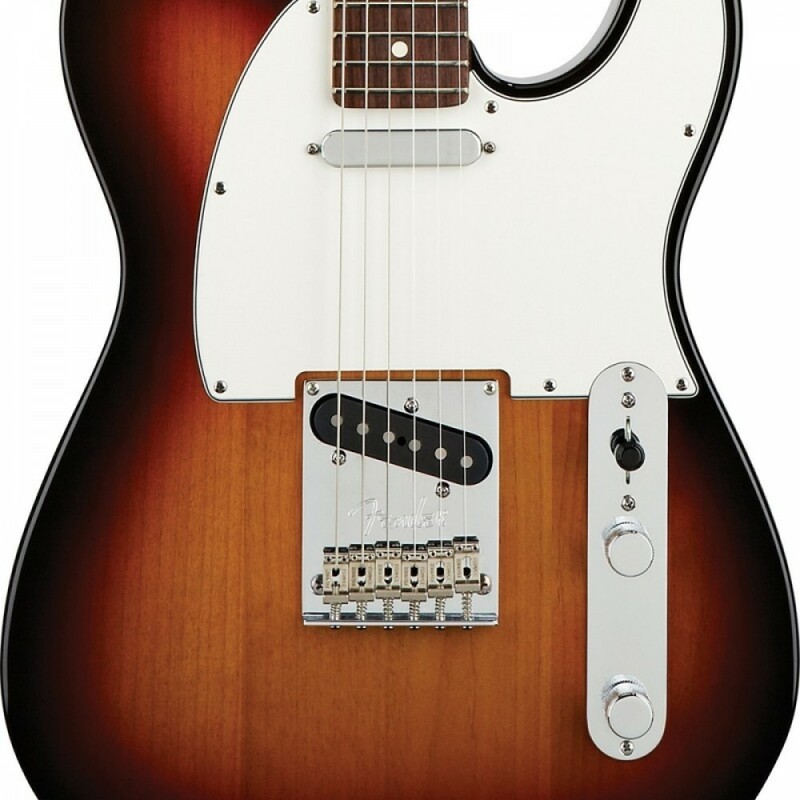 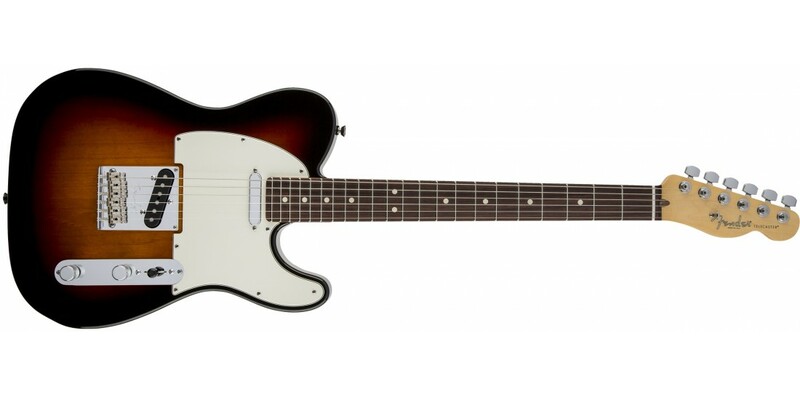 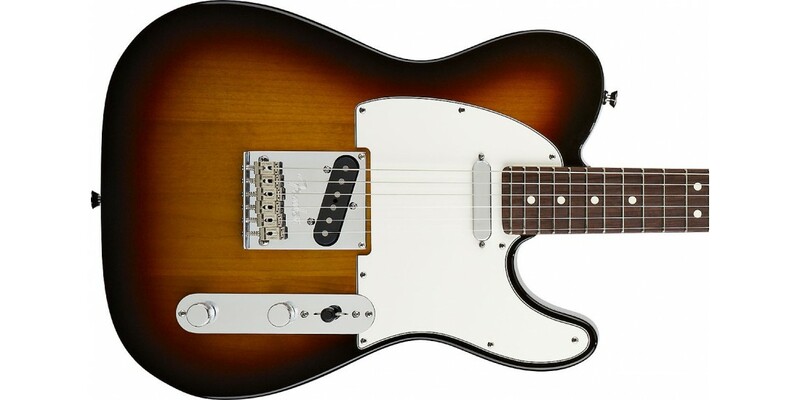 The Fender® American Standard Telecaster has been upgraded with a comfortable new body contour and classic-sounding Fender® Custom Shop Twisted Tele (neck) and Broadcaster (bridge) pickups. 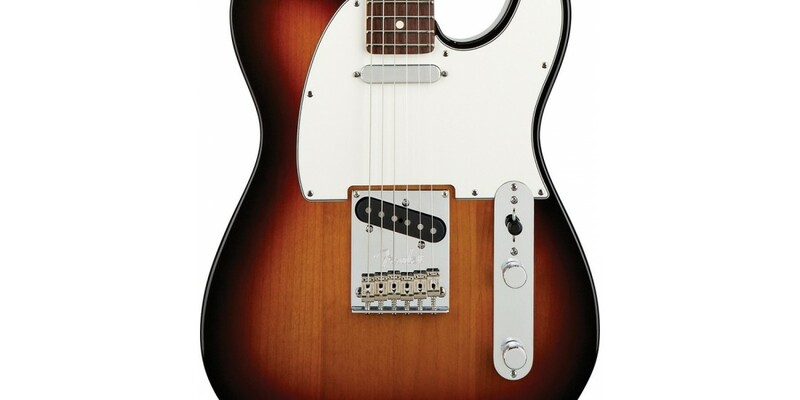 Still the great same guitar it has always been but with some new features to keep it up to date. 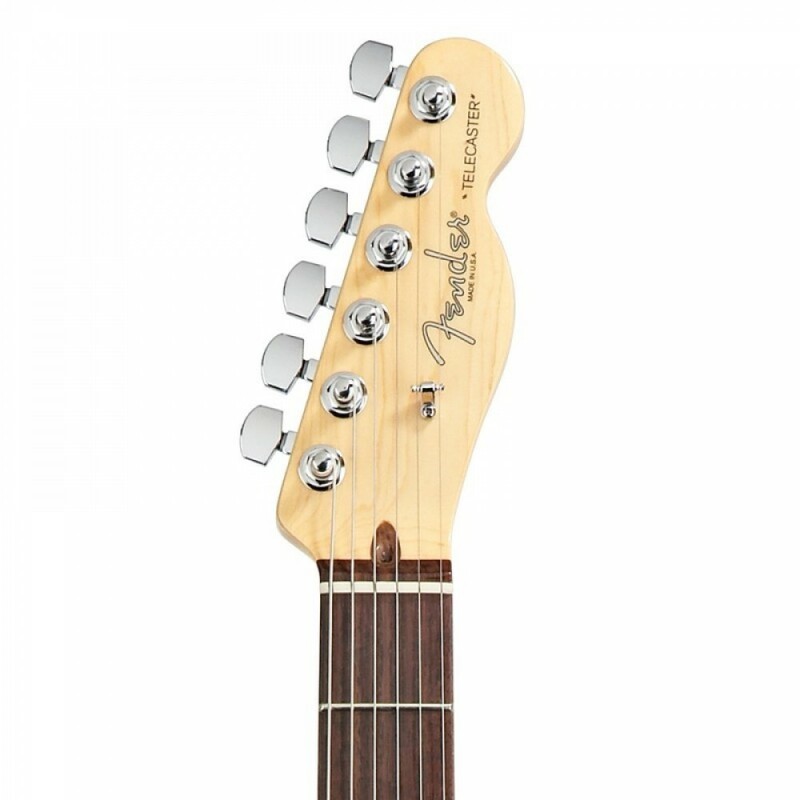 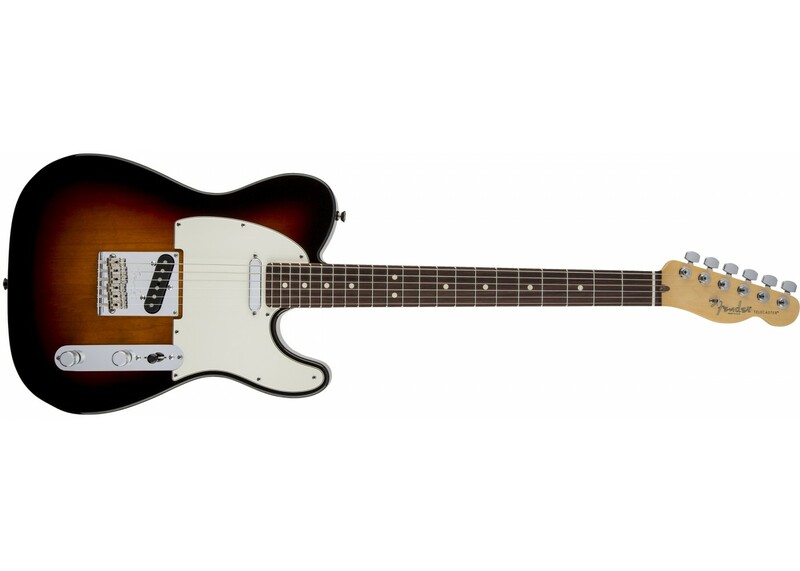 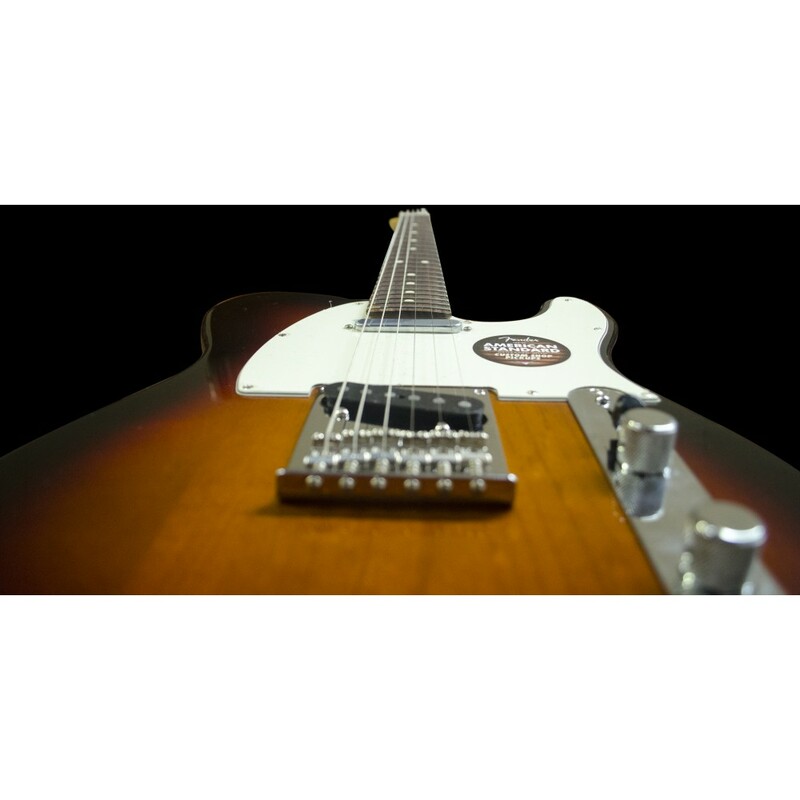 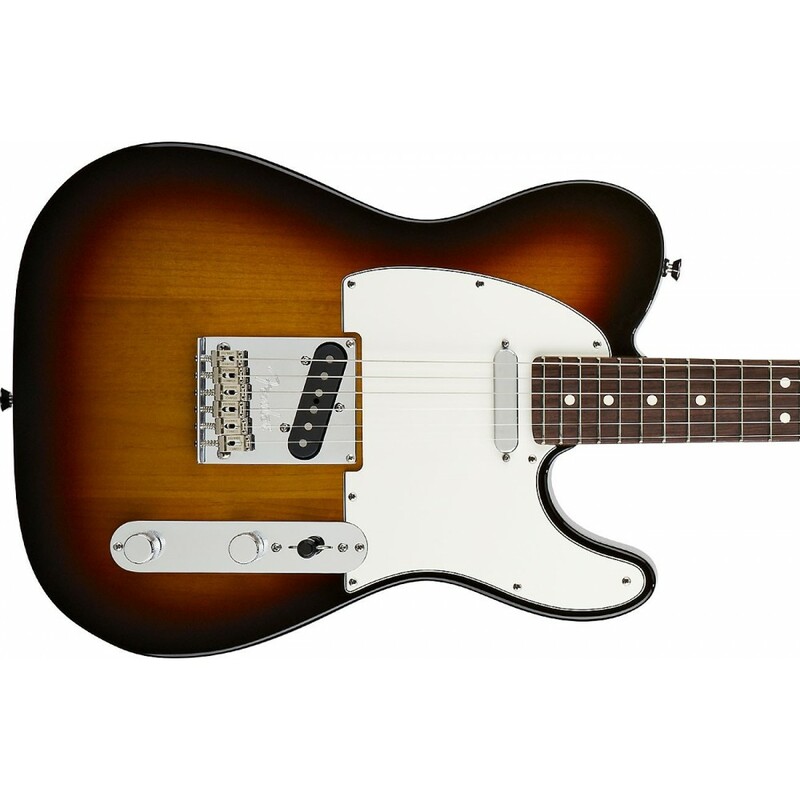 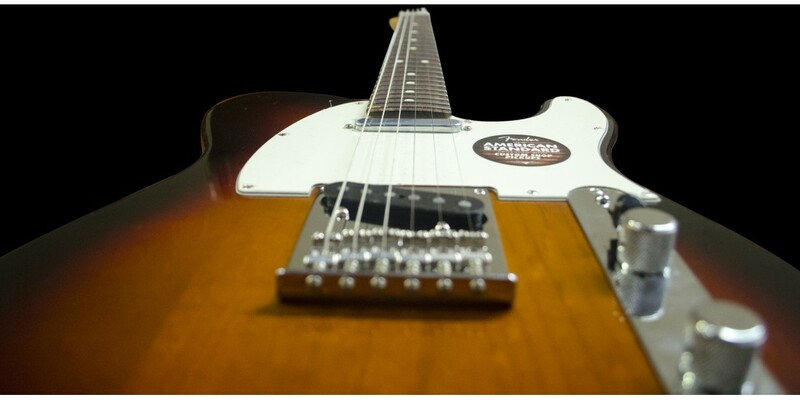 The Fender® American Standard Telecaster stands the test of time and will always be a dependable instrument.